I don’t read nearly enough contemporary books. Are you ever in the mood to read something light and happy, but you just don’t heavy any of those on your TBR? Because that’s my exact situation right now, actually. With Crooked Kingdom releasing in only a few days, I’m definitely gonna need something light and happy to cheer me up. The thing is though, contemporary books are never the first books for me to buy. If I’m at the bookstore or ordering books off of Amazon, 95% of the time I would buy a fantasy/historical fiction/sci-fi/etc. instead of a contemporary. But when I need something to cheer me up, I never have one of those books! Often times, I will revisit my favorite contemporaries. So, I thought I would create a list of my favorite contemporary books for when you just need something to cheer you up. How could I not pick this series though? Stephanie Perkins is able to make me cry one page but laugh and smile uncontrollably the next. How does she do it? I don’t know, but it’s amazing. Why aren’t there more books like these? I know a lot of people did not like this book because they thought it did not accurately portray what it it like to have social anxiety. I for one do not have social anxiety, so I cannot say how accurately it it portrayed in this book. Either way, this is still a really fun book and it’s always able to put me in a good mood. 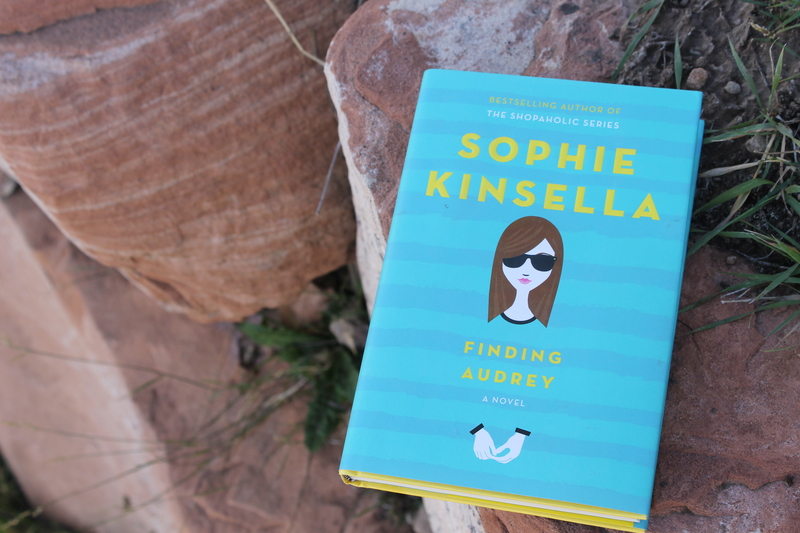 This book is one of the worst cases of insta-love in the history of ever. Does that mean I didn’t like it though? Nope! I loved the Italian setting and the cute characters, that it totally made up for it. Despite having total insta-love, this was still a very enjoyable read. I could go on and on about my love/hate relationship with this series, but I’m not going to do that. 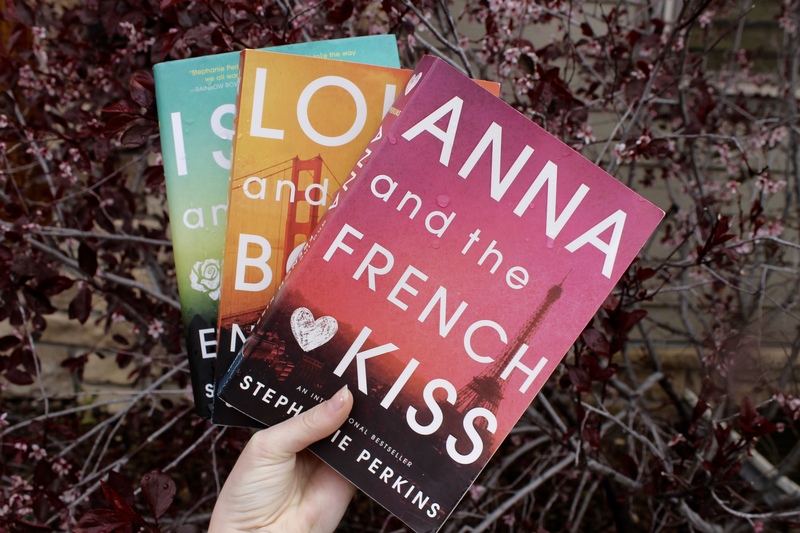 Lara Jean can be very annoying at times, but I still love these books and they make me so happy! Okay, but why does this series not have more attention?! 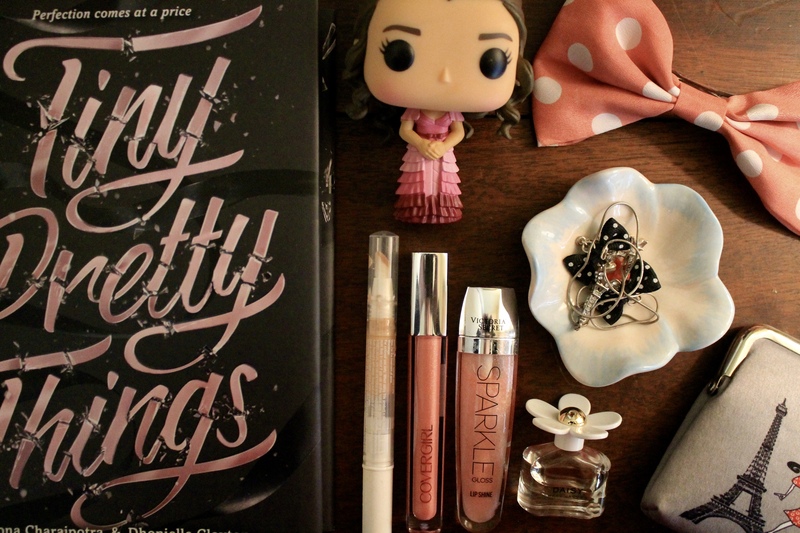 I really enjoyed Tiny Pretty Things, but the sequel was even better. It’s basically a reality TV show in a book with all the crazy drama. The main characters are also ballerinas, which makes me so so so happy! 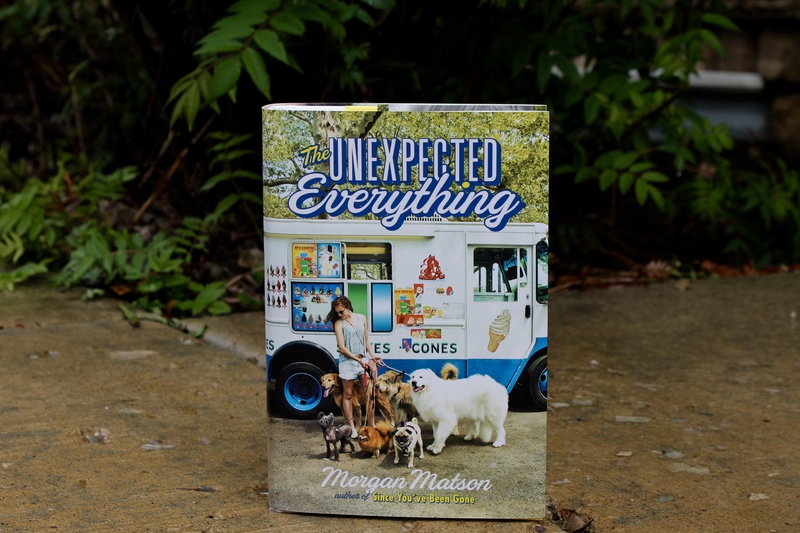 I can’t help but love Morgan Matson’s writing and lovable characters, especially in the Unexpected Everything. My feelings towards Since You’ve Been Gone are mixed, and I haven’t read any of her other works, but I adore this book. What are some of your favorite contemporary books and go- to books when you’ve read a depressing book and just need a cheering up? The list goes on and on, so I would love to hear yours! 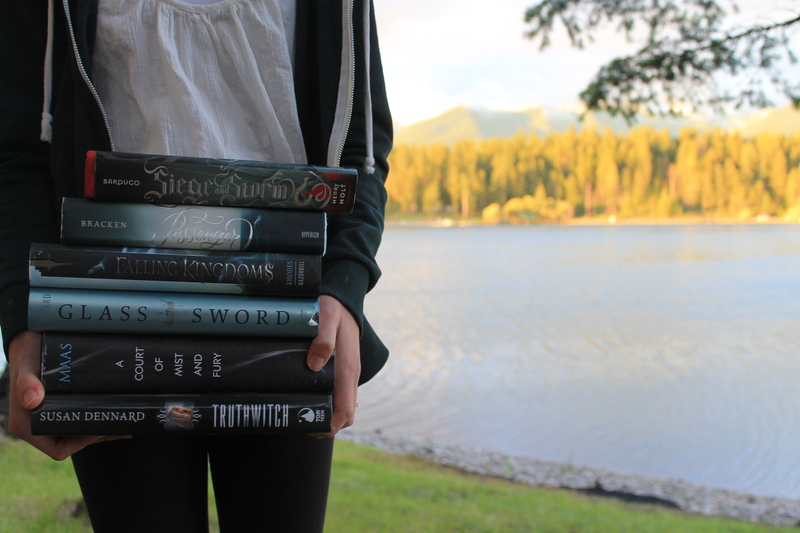 These are some of my favorite contemporaries! 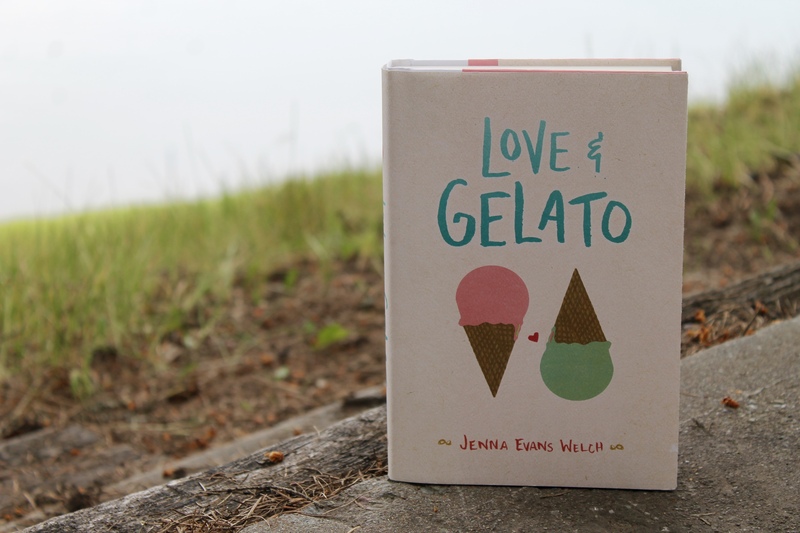 Especially The Unexpected Everything and Love & Gelato – I read those both this summer and LOVED them. Most of my other favorite contemporaries are a bit dark for cheering-up reads, but I LOVE Simon vs the Homo Sapiens Agenda. I had a smile on my face the whole time I was reading it! I think i’m the only person in the world who still hasn’t read Simon vs. the Home Sapiens Agenda. To be completely honest, I know next to nothing about it. The Unexpected Everything and Love and Gelato are some of my favorites too (considering i put them on this list…). There are quite a lot of contemporaries on the darker side now that I think about it though. I almost put Saint Anything by Sarah Dessen on here but decided it was a bit on the darker side. I’ve only read the Stephanie Perkins book out of this list because I don’t really read contemporaries either unless I’m in a slump or after reading a really heavy or dark book. 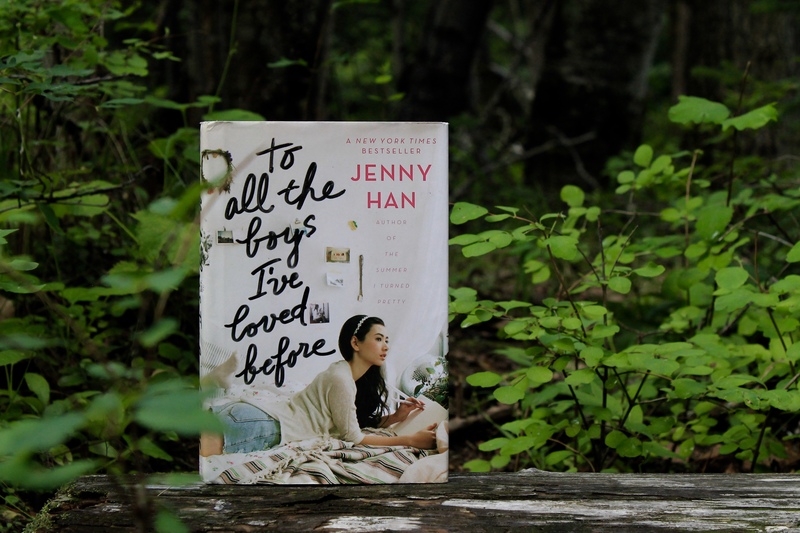 I’ve been meaning to read To All the Boys I’ve Loved Before for a while now because it keeps on getting recommended to me but I might check those other ones out!! I hope you have a chance to get to it soon, it’s such a heartwarming and sweet book. On the technical side I did have some issue with it, but it still a really great book, I think. I hope you like it!